Rev. 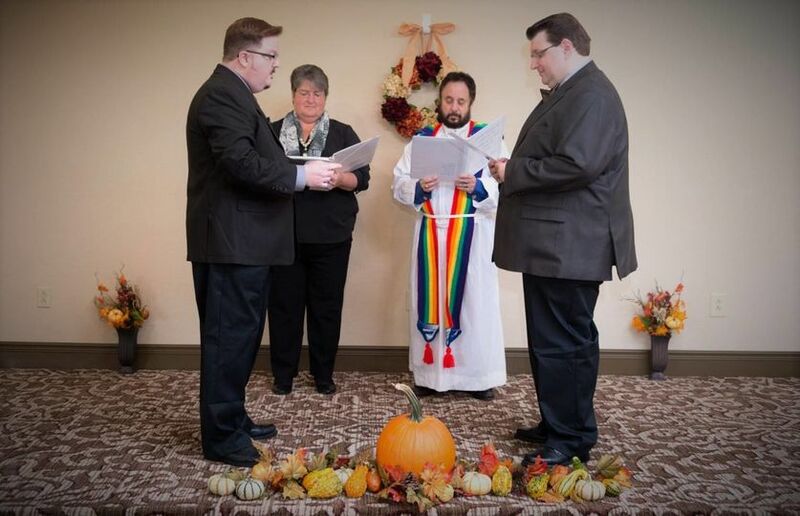 Dov Treiman is an interdenominational and multi-cultural wedding officiant based in Berkshire, New York. 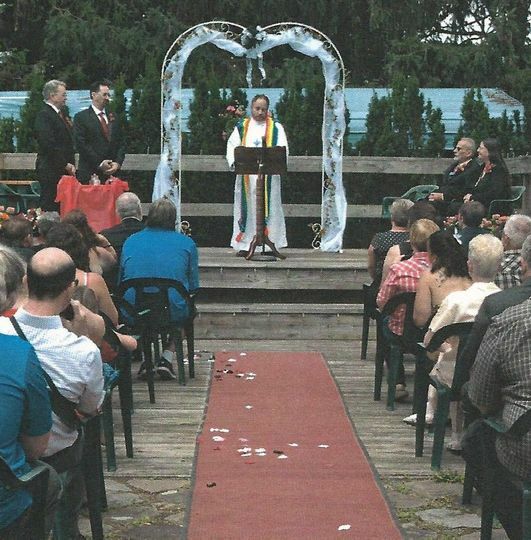 He specializes in creating a personalized ceremony to each couple. Although he is an ordained preacher, he is happy to perform non-religious unions or for a variety of different religions. Rev. Dov Treiman is inclusive to all cultures and sexual orientations, and wants to make your day as special as your love. Rev. 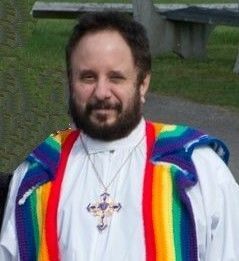 Dov Treiman was formally trained at Stony Brook University, St. John's University, New York School of Ministry, Princeton Theological Seminary, and the Hebrew University of Jerusalem. He holds a bachelor's degree and a doctorate. Rev. 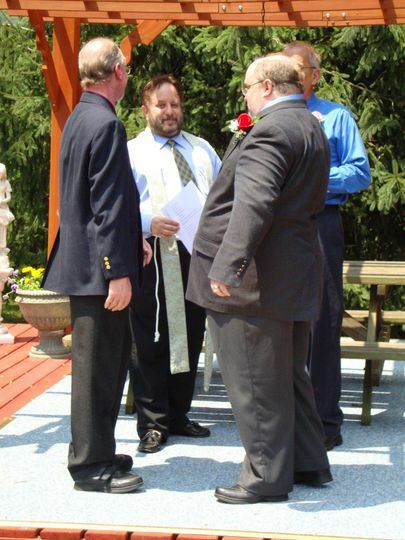 Dov Treiman is happy to create the entire wedding ceremony or give you and your partner as much guidance as you desire. 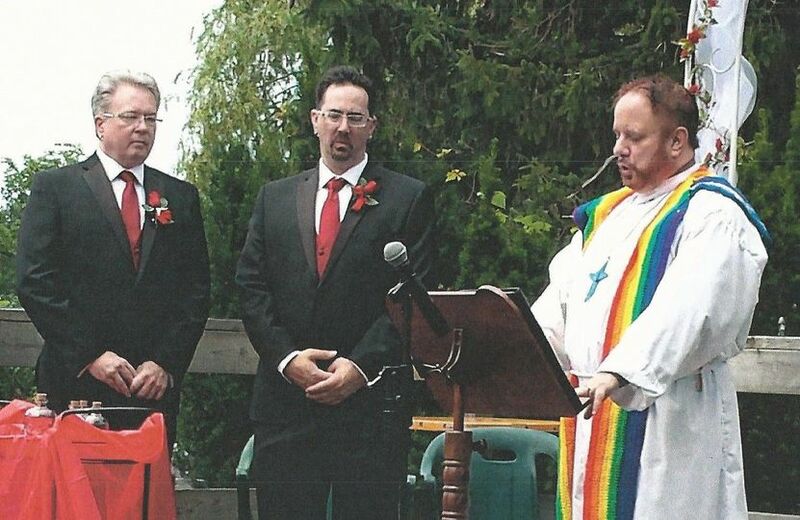 His ceremonies usually last between 30 and 60 minutes. He comfortably speaks English, French, and Spanish and can officiate in those languages. He also has experience in Italian, Greek, Hebrew, Yiddish, and German. His services can be spiritual or not, depending on your preference as a couple. 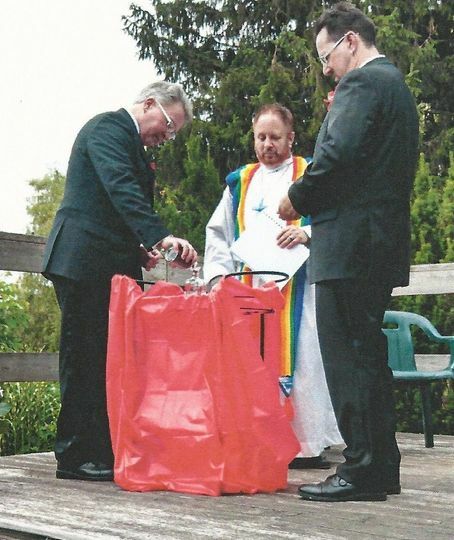 In addition to help with the ceremony, Rev. Dov Treiman also offers counseling. 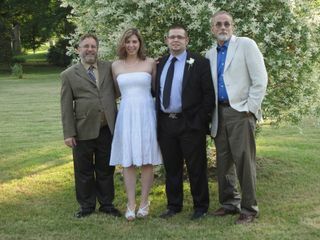 Some bridal couples want a sermon or homily. Particularly sensitive to the needs of the lgbtq community. 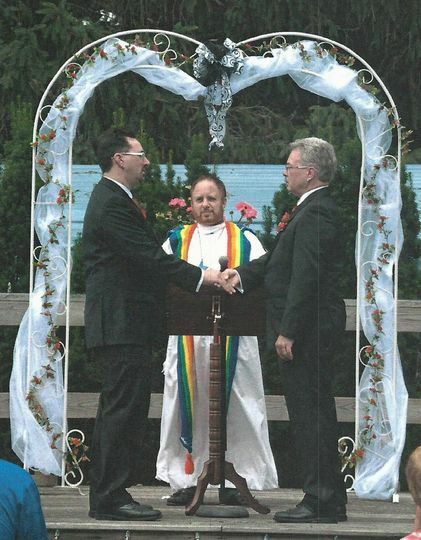 My partner and I received from Dov the marvelous marriage assistance and religious act with which we reaffirm the union of our lives. The charisma and the special loving treatment in his ceremony, made this service a spiritual accompaniment that we can never forget. Thanks again Dov! Fue una experiencia maravillosa, muy especial, un momento único. 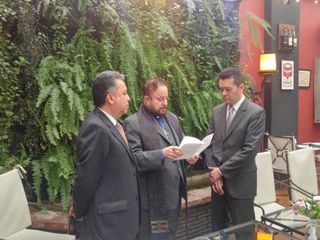 Realmente se esmeran en la ceremonia y en todos los detalles para que sea muy bonita. También es un momento muy espiritual y cercano a Dios con las palabras de Dov. 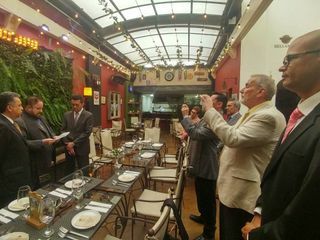 La boda fue en español y fue en un español perfecto. Muy recomendado!!!!! What can I say but awesome! Dov worked with us to tailor a great service. 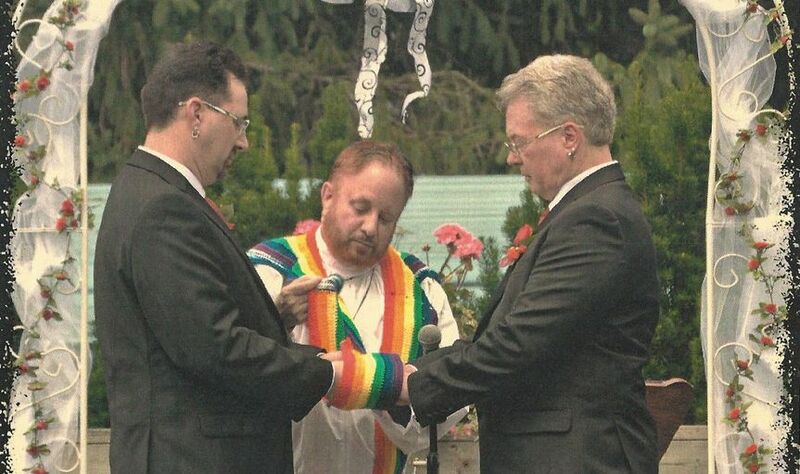 We were able to work in our own vows and have a ceremony that was memorable. 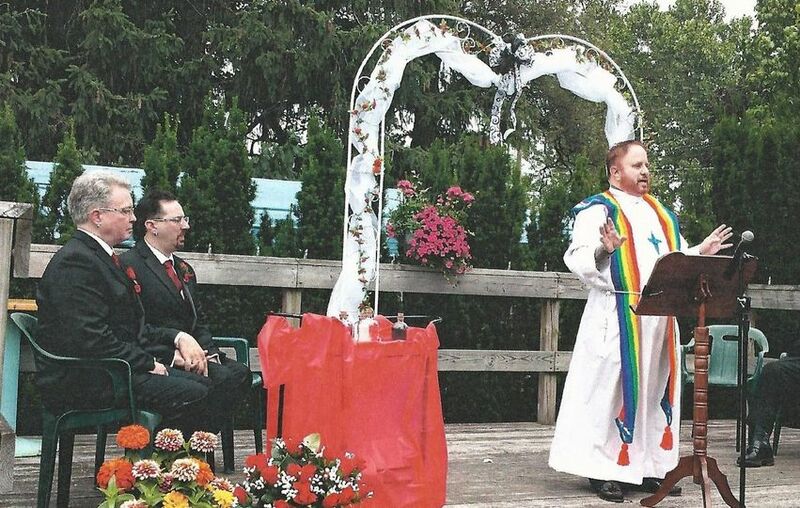 I would highly recommend him as an officiant.